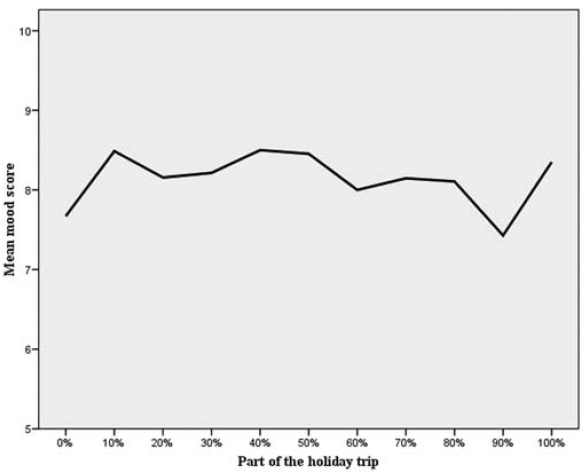 … 2010 study concluded that two- to six-day vacations are the most beneficial to our well-being. I love taking short trips. Long weekends here and there can be a lot of fun. I think I would have to agree that the holiday buzz is gone within a few days of getting home. that’s pretty much how i schedule my trips now. long trips are almost more exhausting than my actual work! never heard of the don’t return on a sunday thing before though. i guess it makes sense.